Santa arrived about 12 hours early in the Bronski household this year, and he brought us a fabulous present…a completed cookbook manuscript, which we finished and submitted to our publisher just a little while ago! This was a monumental weight off our shoulders, just in time to properly celebrate the holiday. 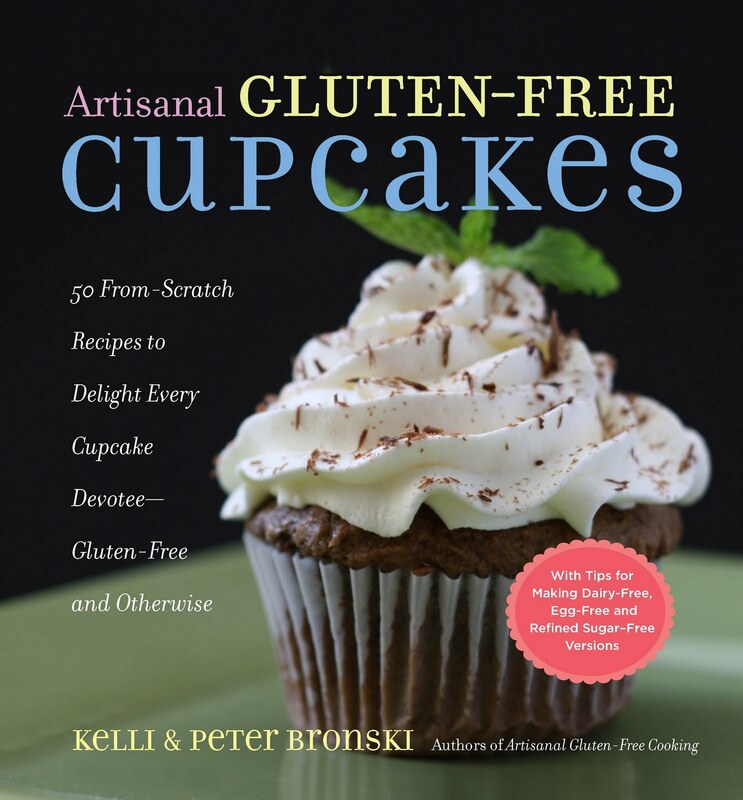 The photo above is a working cover, not yet finalized, of Artisanal Gluten-Free Cupcakes. The book’s official scheduled publication date is June 2011, but we’re working hand-in-hand with our publisher to see that it comes out earlier, hopefully sometime during spring. 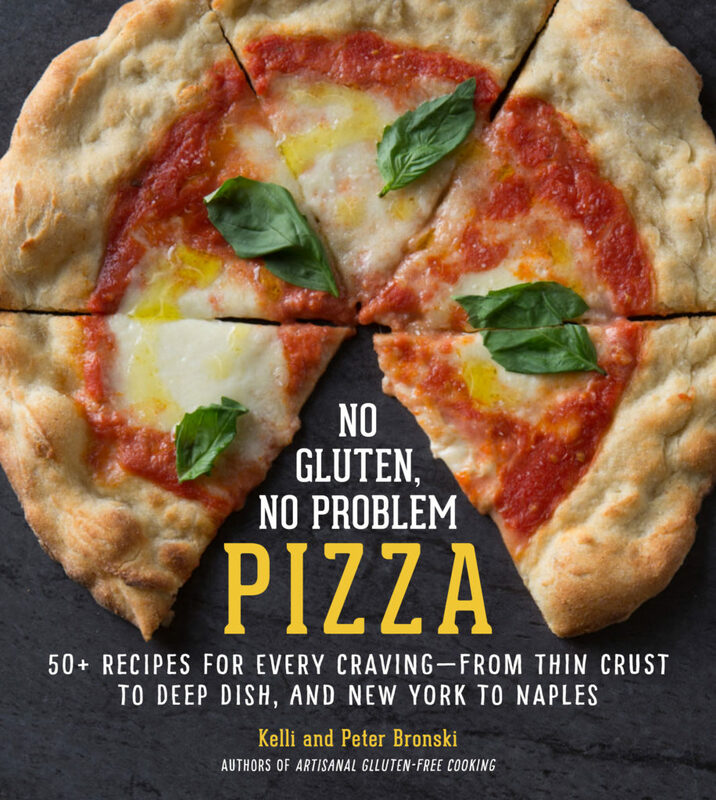 For now, it’s available for pre-ordering at Amazon and Barnes & Noble. And now, if you’ll excuse me, I’m going to go hang out with my ladies, visit family for Christmas, and do a whole lot of nothing for the weekend. Have a happy holiday! What an awesome Christmas present. Congratulations and Merry Christmas! Well, the working cover is beautiful! 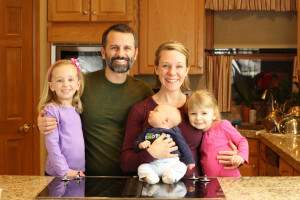 Congrats on this major accomplishment and Merry Christmas to you, Kelli, and your little ladies! Hi Erin and Shirley… Thanks for the congrats! Happy New Year! Merry Christmas and Happy New Year to you and your family.